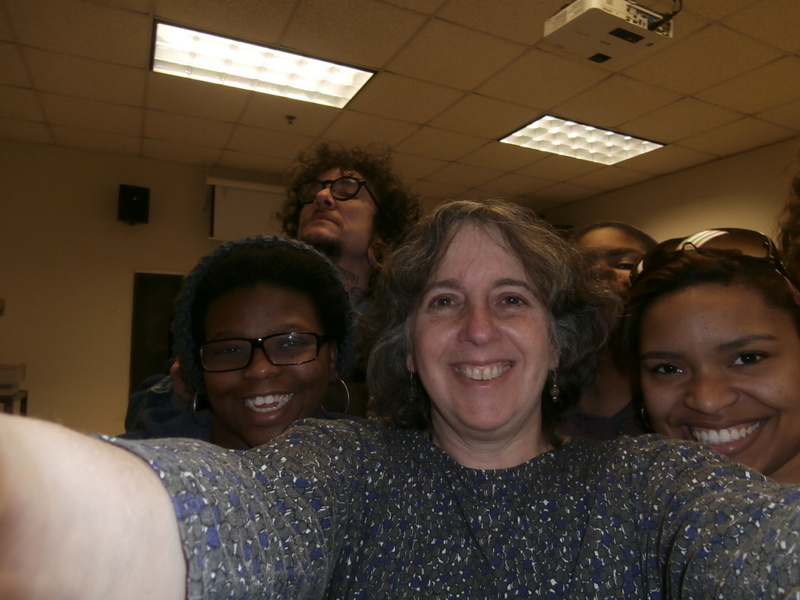 Simone with some assorted Creative Writing students. Let me know if you’d like me to come to your community, classroom or book club and discuss my work. As you can tell, most of my novels are researched based– a fascinating, complicated process. I’d love to talk about how I came to write these books, as well as about the issues they raise about history, memory, relationships, and social justice. I’m Philadelphia-based, but through the power of Skype, I can apparently be just about anywhere. I endountered your work for the first time during your presentation June 22nd during your book release at the Free Library of Philadelphia. I’m looking forwward the grappling with “Judenstadt,” revised version, and reading your fictional memoir of Mississippi Freedom Summer. Please include my address in your email updates. Thanks, Ed. I’ll add you to the list. You may want to check out the reviews I just posted. Thanks again for coming to the launch party.